When he is not holding down the wheels of steel (ok, probably a Serato) at a party, Melo stays in the lab to cook up his next project. 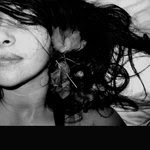 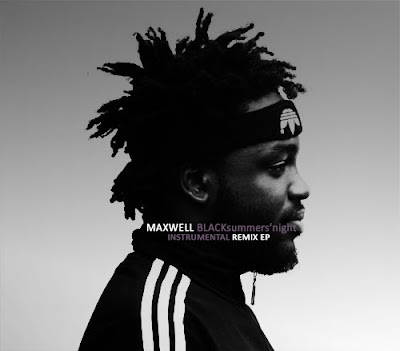 His latest of the crop is an instrumental remix EP of Maxwell's recent album BLACKsummers'night...a spacey journey into Melo's galaxy of music made of elements of hip-hop, electronica, world and soul rhythms...dope! Check out Maxwell's reaction to it.